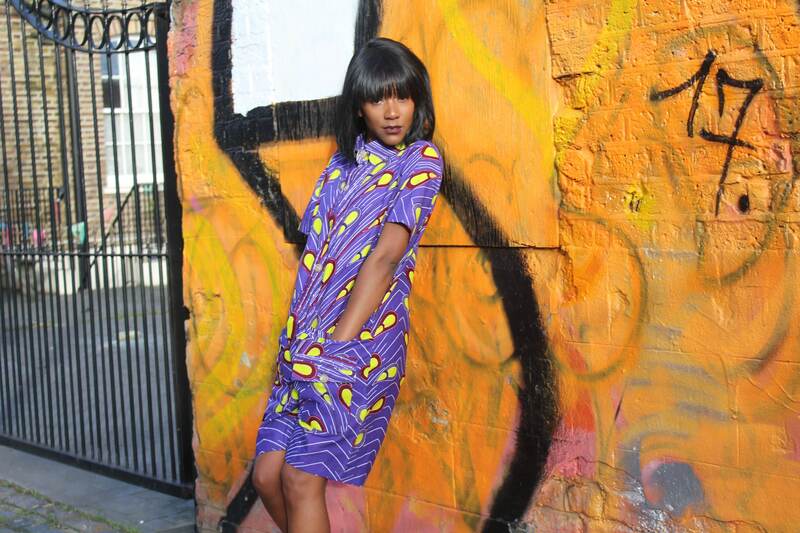 African PlaySuits are comfy simple and perfect for chilling- Ours is colourful and vibrant and a festival essential. 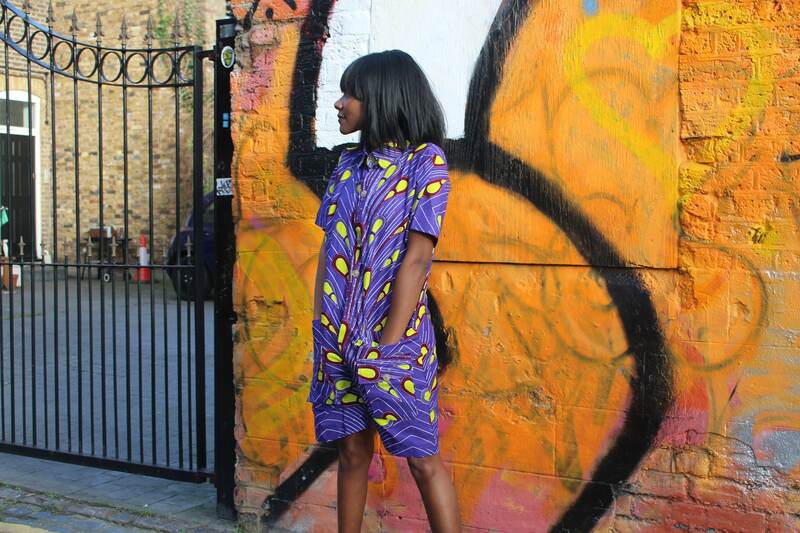 The Shaina Boiler Suit / Onsie / Mens Romper has Landed!!! 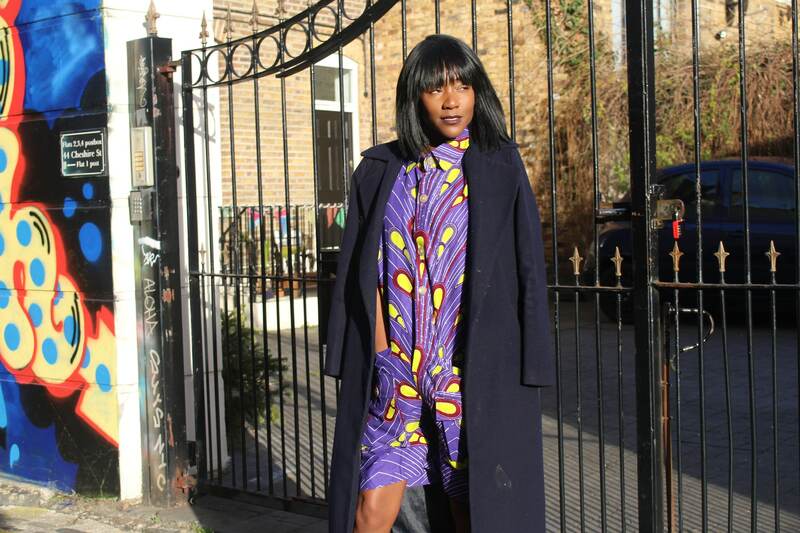 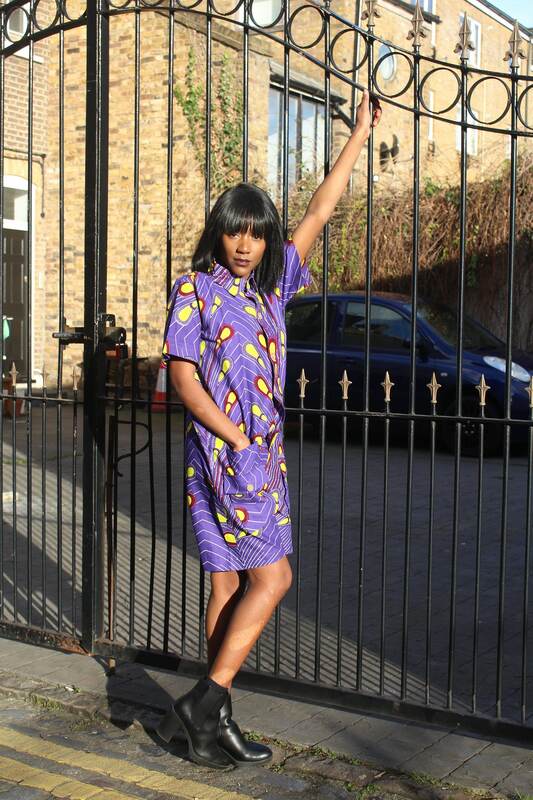 An African onesie created with 100% African wax print fabrics with short sleeves and shorts. 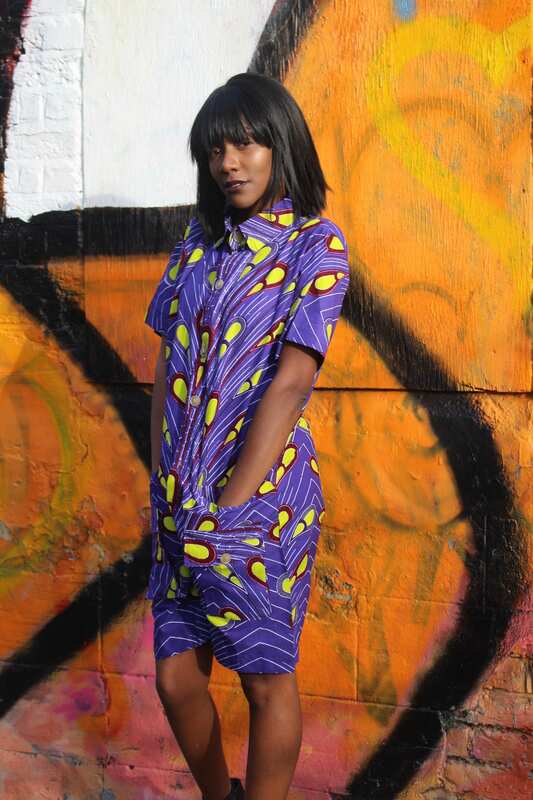 This versatile Womens romper is perfect for Summer festivals or just chilling around the house with its come design.